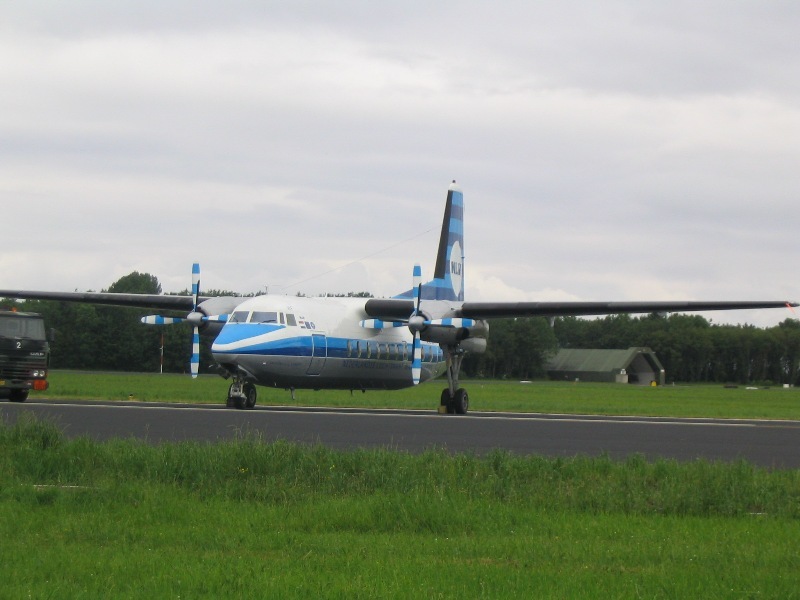 The Fokker 27 is a twin-turboprop engine short range aircraft which has been developed by the Fokker company in The Netherlands. 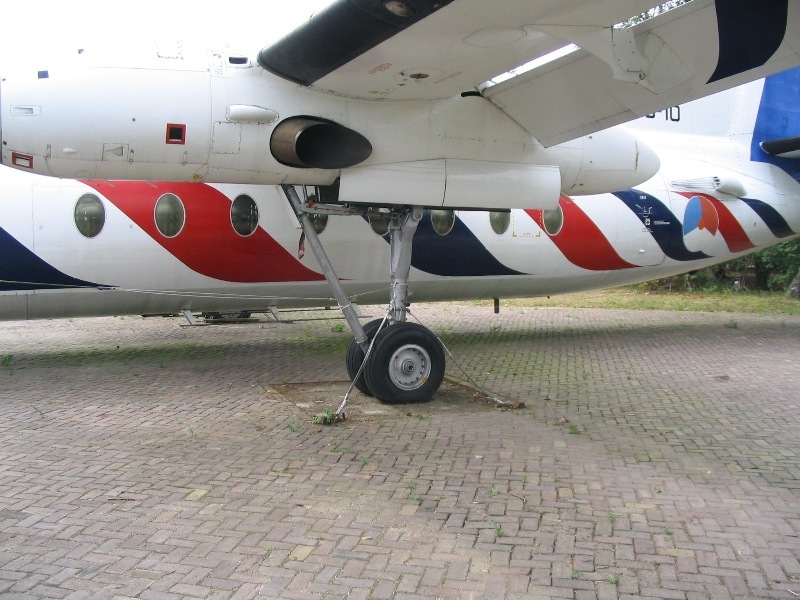 These fokkers were in use in the RNLAF till 1996 but are still in use by a lot of air forces around the world like the Philippines and Iran. 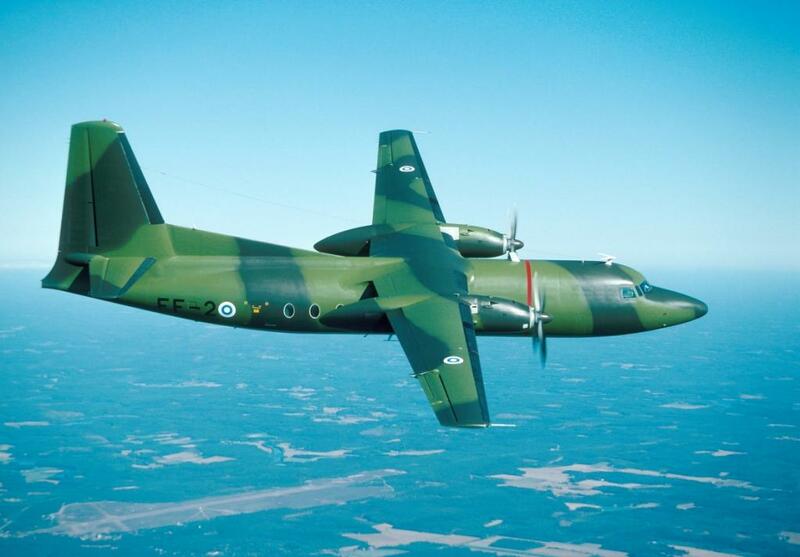 The first fokker-27-100 came in 1960 in service with 334 squadron on Eindhoven Air Force Base. 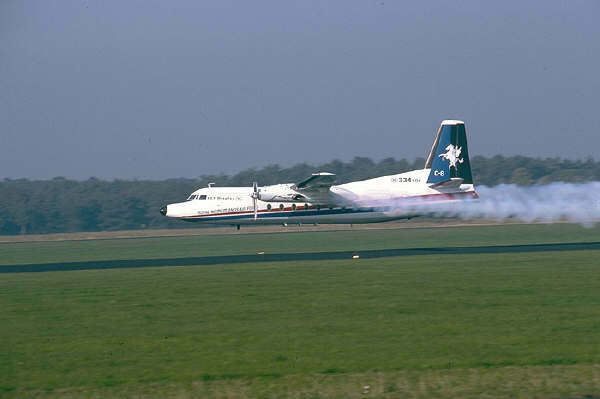 In total there were 3 Fokker-27-100 and 9 Fokker-27M-300. 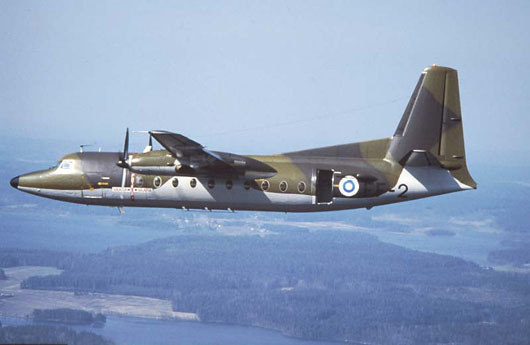 In 1996 the whole F-27 fleet has been replaced by a new transport fleet. This new fleet is complete which means that the Royal Netherlands Air Force has transport aircraft which can be use for all the required missions (so are The Netherlands as a small country special with 2 tanker aircraft in the NATO). 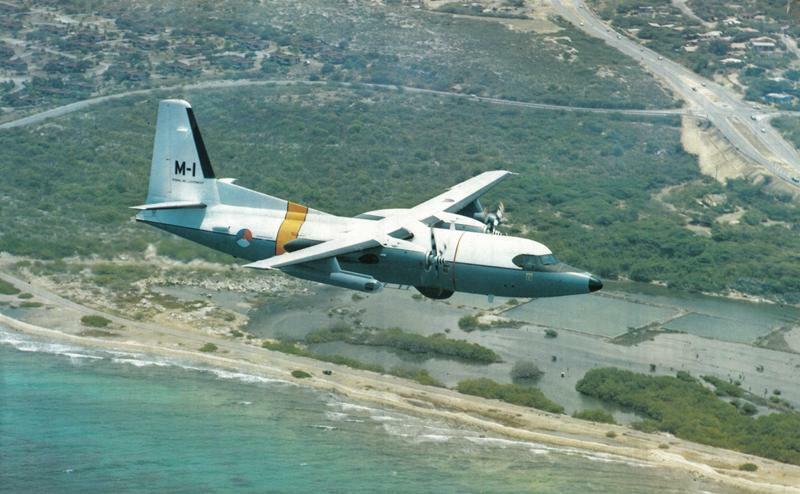 Two Fokker-27 have been stationed on The Netherlands Antilles. 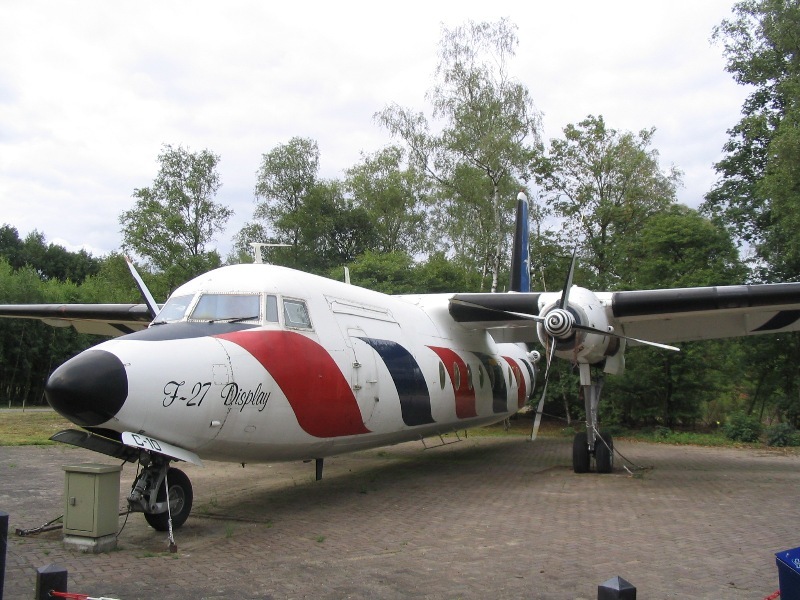 The F-27M-300 on the photo is now being displayed at the entrance of Eindhoven Air Force Base. 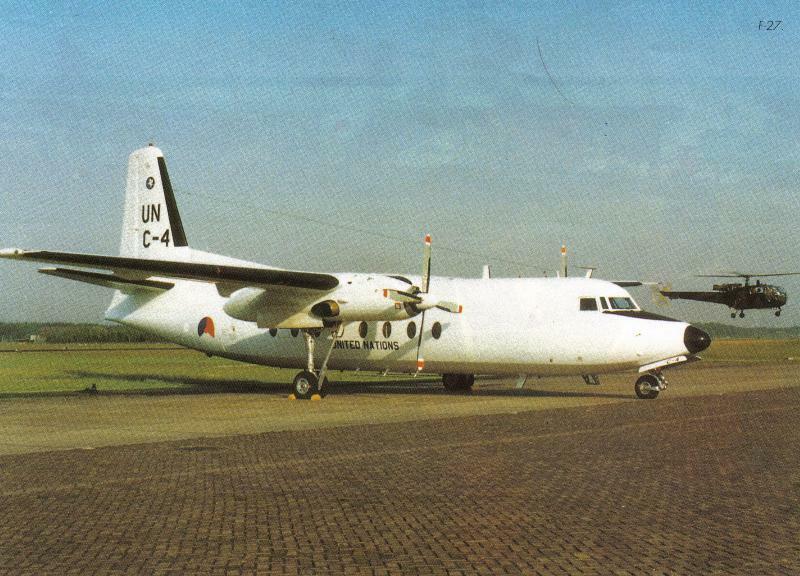 Since 1982, the air force of the Philippines had the 3 Fokker 27 aircraft for the role of maritime patrol. These equipment has been removed and the airplanes are now used for transport at the 221st transport squadron.